Leeds United FC has been served with a winding up petition by their shirt sponsors, Enterprise Insurance, in relation to alleged unpaid debts of £1.8 million. The club’s current owners, GFH Capital, have stated that the petition is an abuse of process and will be defended at Court. The winding up petition is due to be heard at the High Court in March. The winding up petition against Leeds United was filed on 29 January 2014. 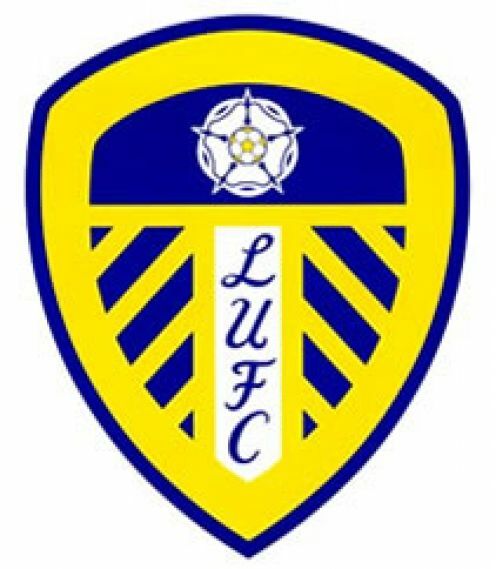 Enterprise Insurance loaned Leeds United £1.7 million in 2012 at 7% interest and other companies have put £2 million into the club in the recent months. However, it has been reported that the winding up petition has been presented by Enterprise Insurance as a tactic against the club’s current owners, GFH Capital, to stop the club being sold to controversial Italian businessman Massimo Cellino. The winding up petition comes after GFH Capital reached an agreement in principle to sell a 75% stake in the club to Mr Cellino. The club’s owners have moved quickly to deny that they are unable to meet their financial obligations. The owners have insisted that the winding up petition brought by Enterprise Insurance is an abuse of legal process and the club’s lawyers are vigorously contesting the petition.